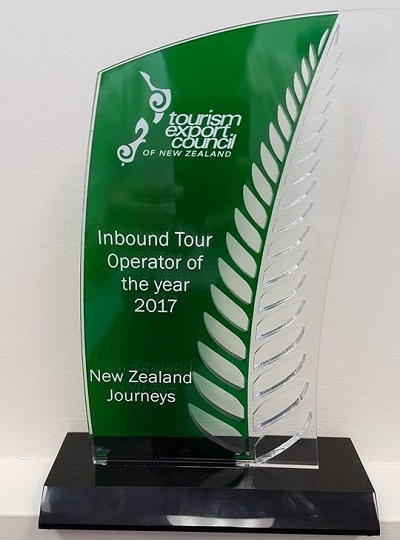 Congratulations to our clients New Zealand Journeys, who have been named “Inbound Tour Operator of the Year 2017”. The Tourism Export Council’s annual awards recognize excellence in tourism businesses, including sustainability, business systems and outstanding visitor experiences. The rigorous judging process examines multiple facets of the operators’ business, such as marketing activities, operations, communications, accessibility and industry relationships. New Zealand Journeys specializes in group tours, special interest tours, foreign independent tours and self-drive travel. 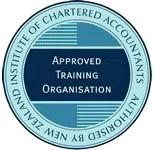 Their primary target markets are tourists from the Philippines, Singapore, Vietnam, Thailand, Malaysia, Eastern Europe, China, Hong Kong, Indonesia, India, Taiwan, Iran and Sri Lanka, offering top quality experiences in New Zealand, whether for business or leisure. This is the first time in New Zealand’s tourism history that an Asia-focused inbound tour operator has been the recipient of the “Inbound Tour Operator of the Year” award.